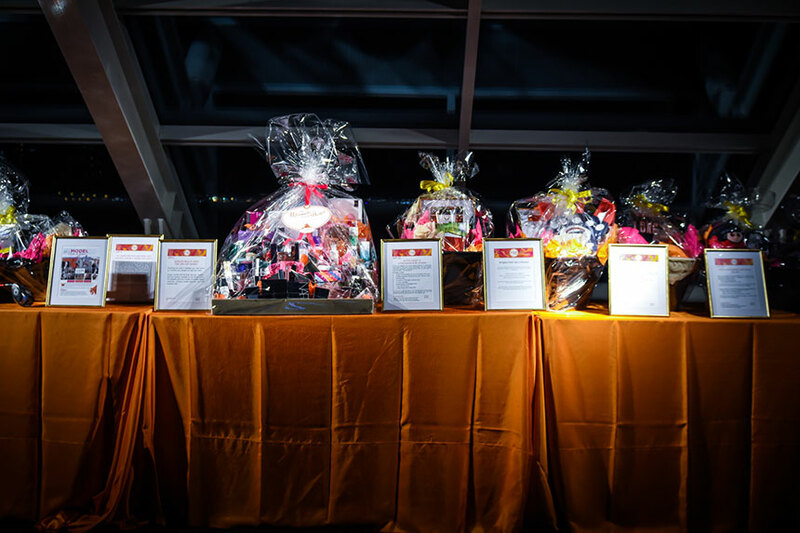 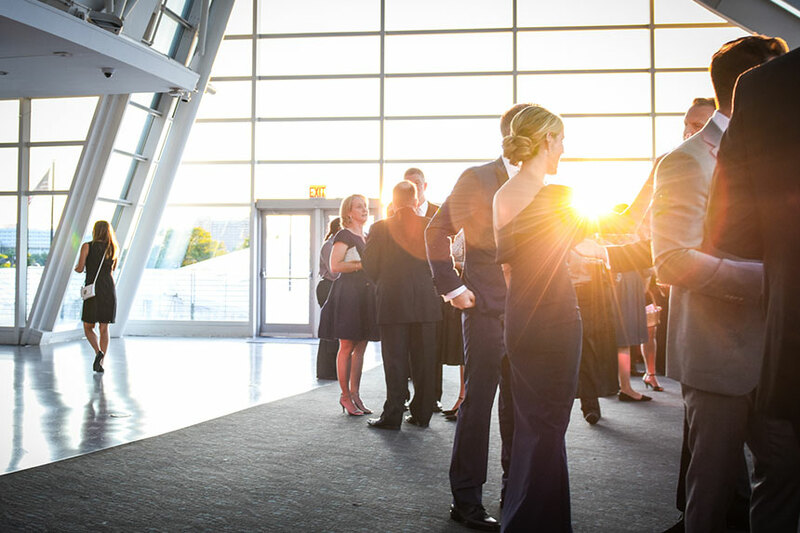 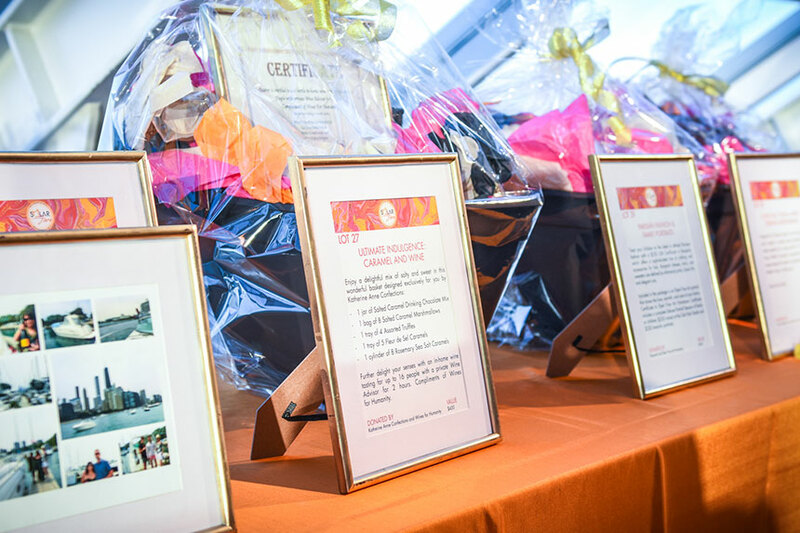 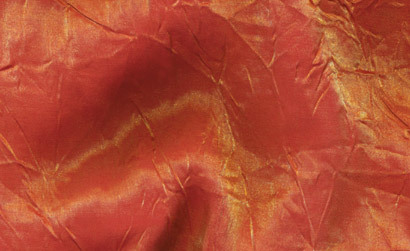 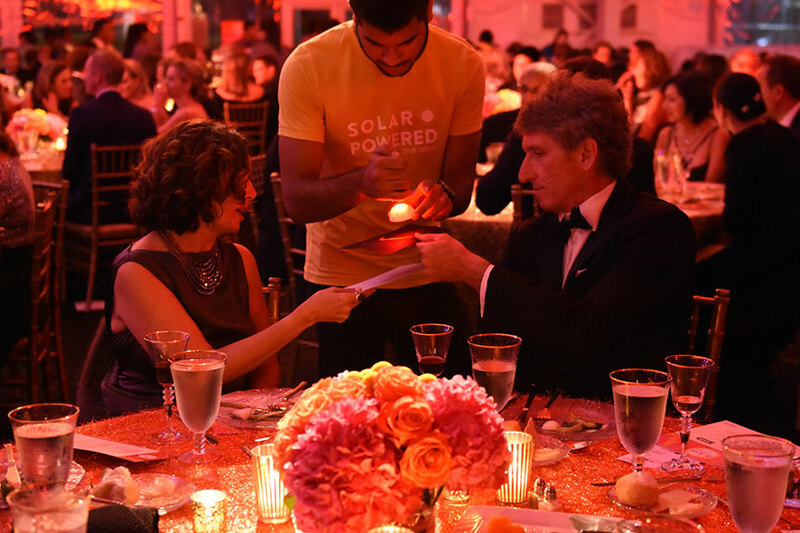 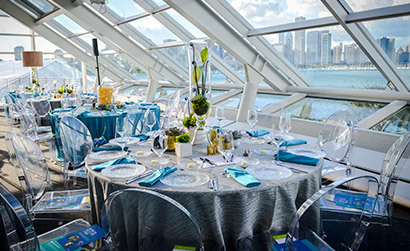 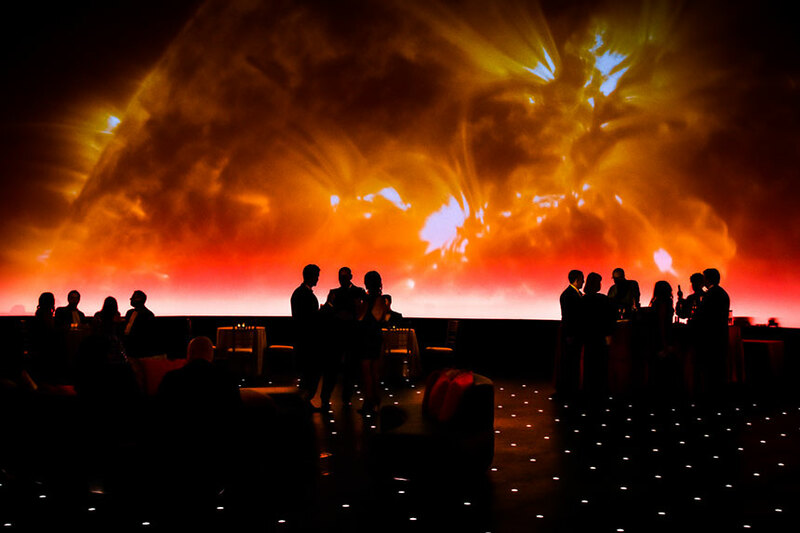 For the renowned Adler Planetarium, the most important fundraising event of the year is the Celestial Ball: Solar Flare. 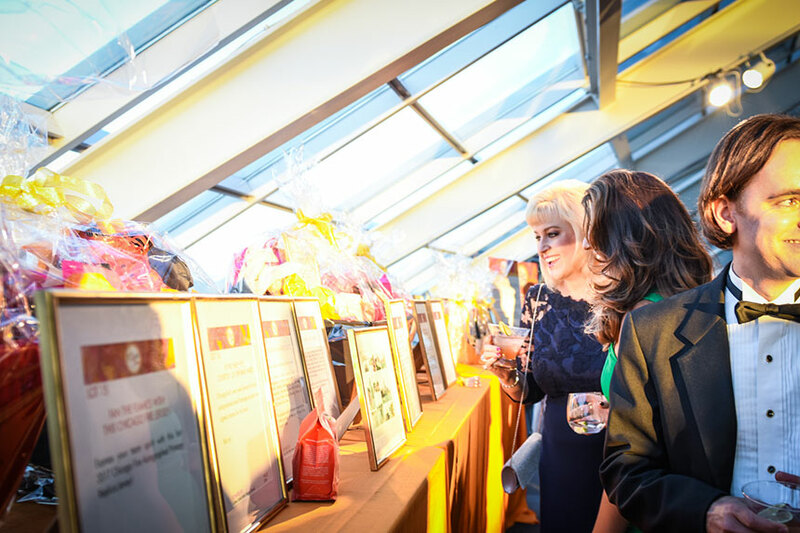 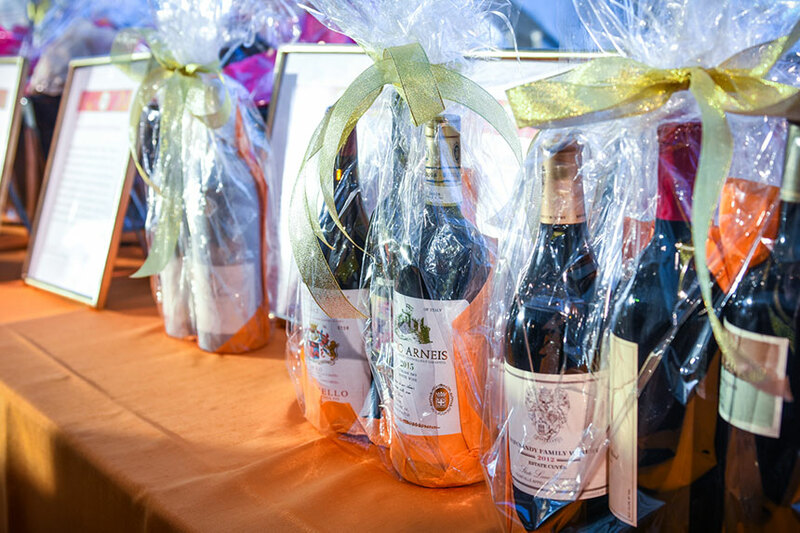 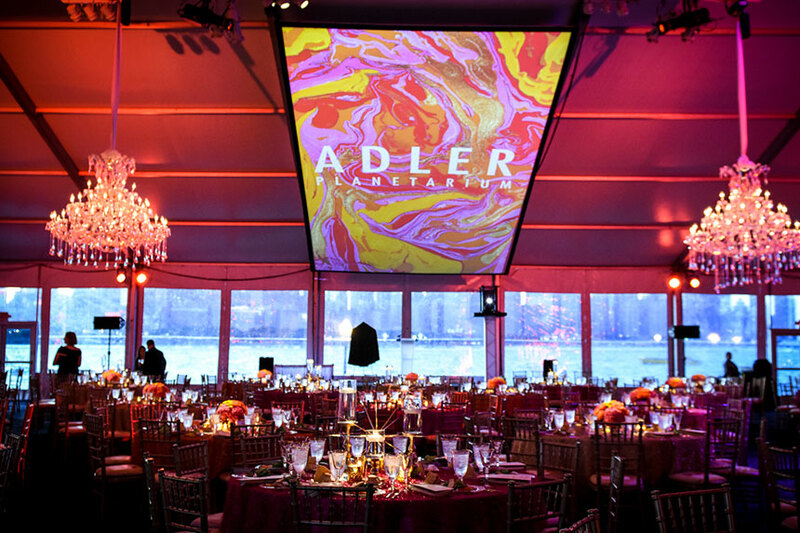 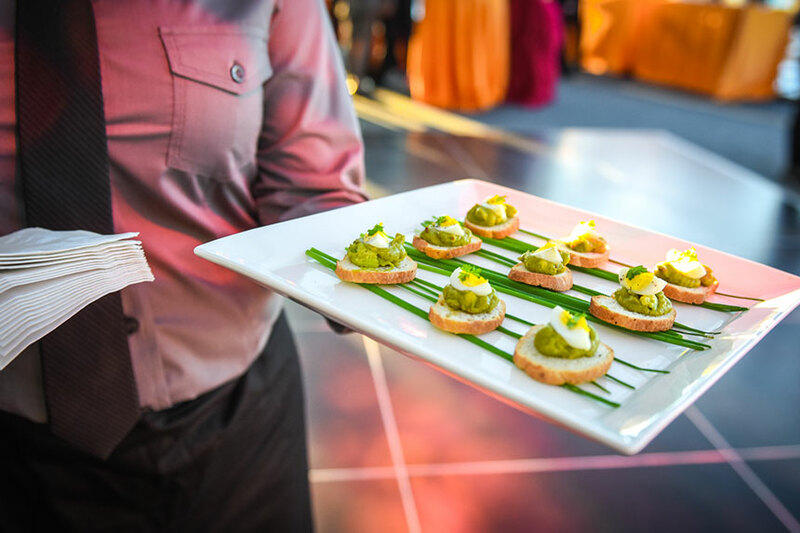 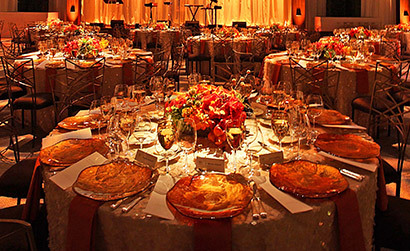 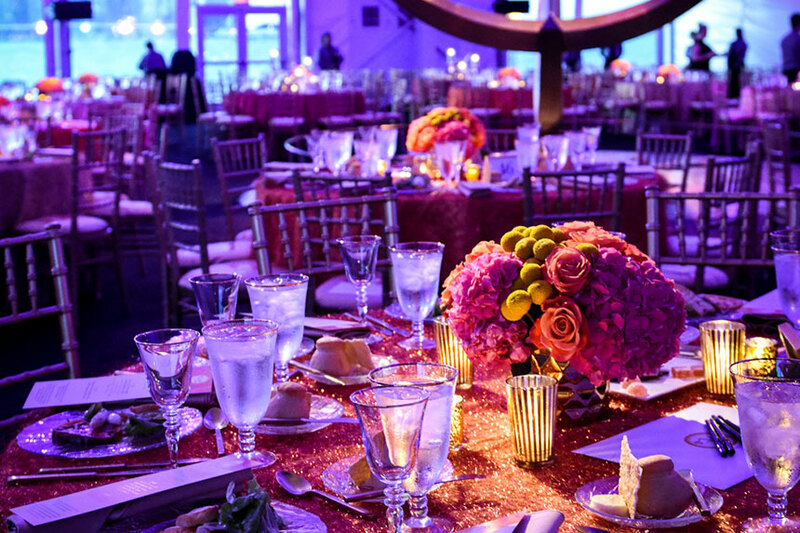 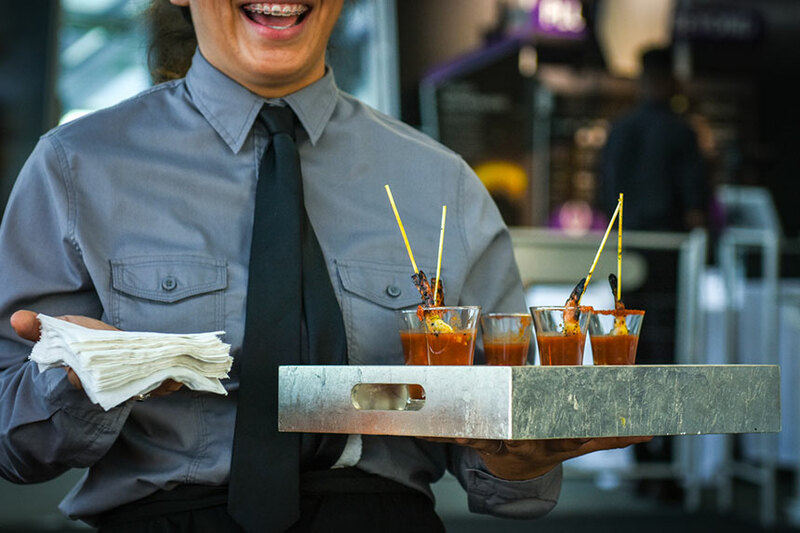 A highlight of Chicago’s fall gala season, guests at the Celestial Ball enjoy a reception with hors d’oeuvres, a seated dinner with hands-on science demonstrations, and dancing in the Grainger Sky Theater – all under the Adler’s stars. 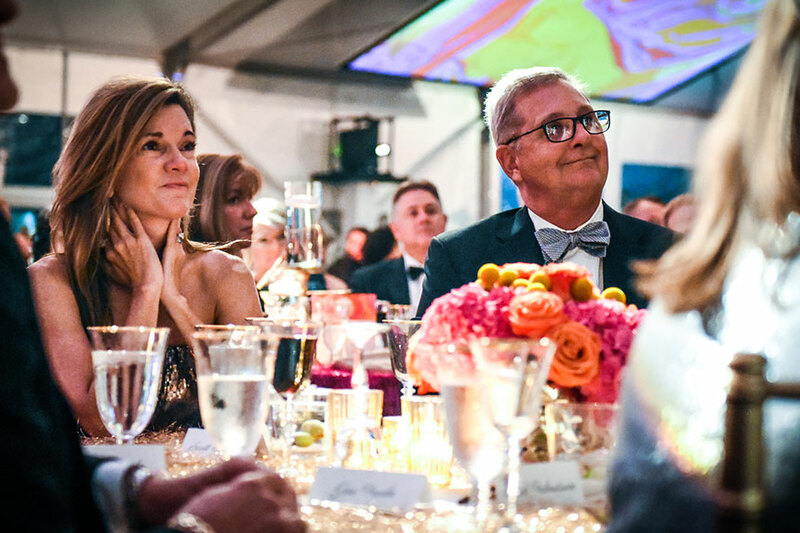 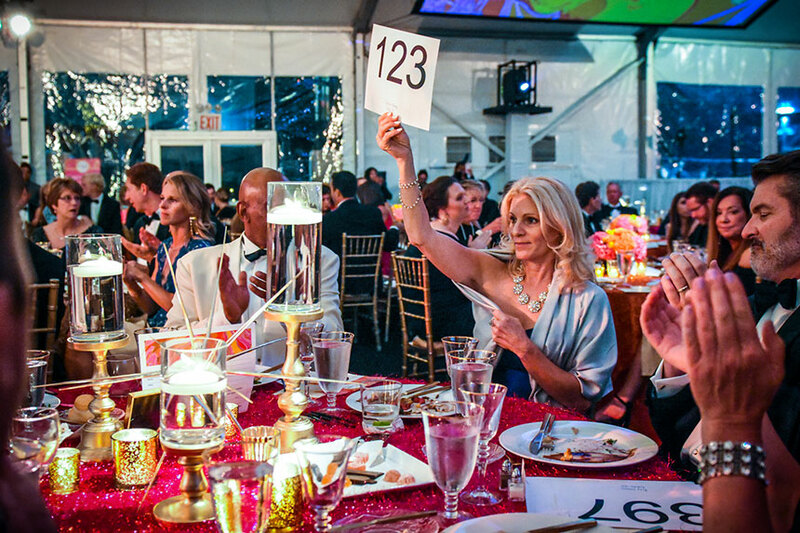 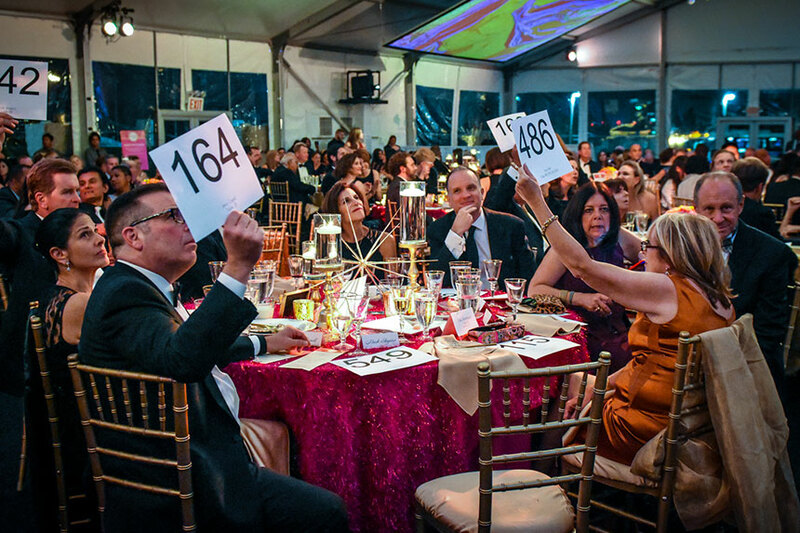 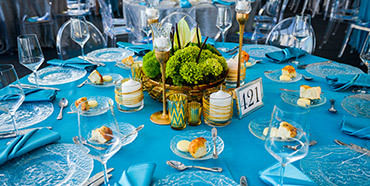 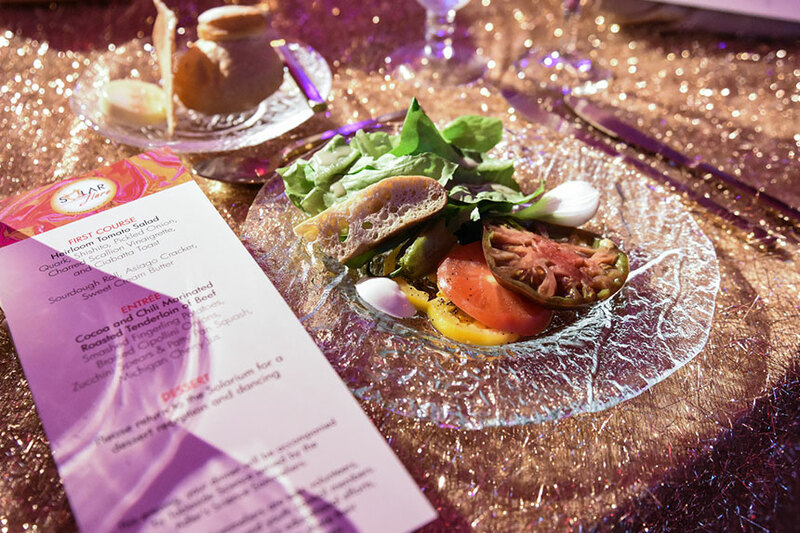 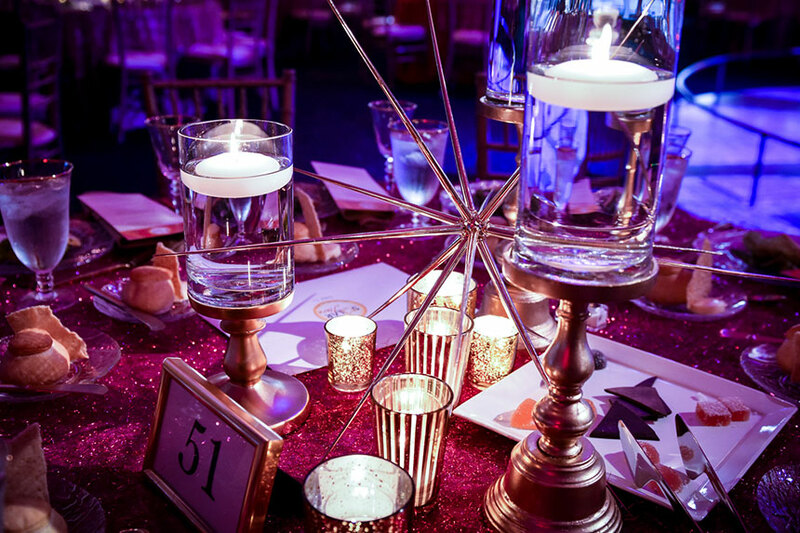 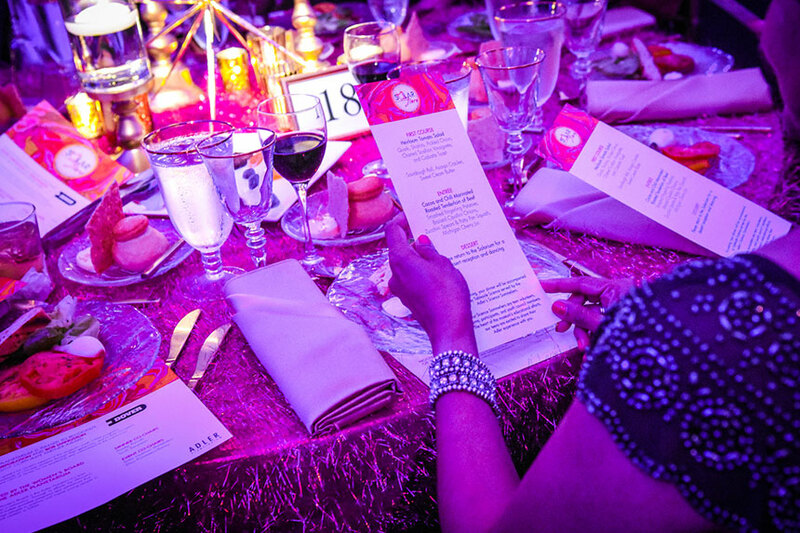 The 2017 Celestial Ball had a solar motif, and Well Dressed Tables was eager to deliver linens, china, glassware, and chairs that were blazing hot. 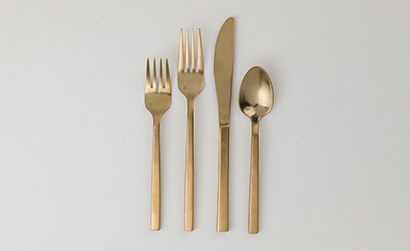 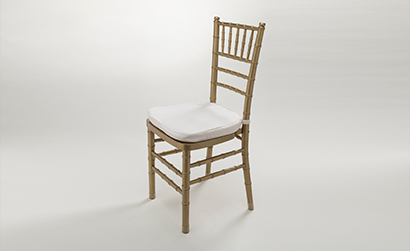 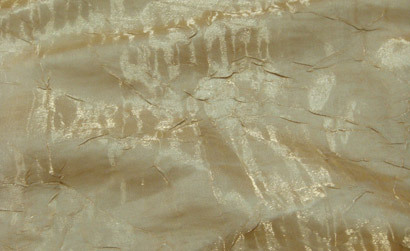 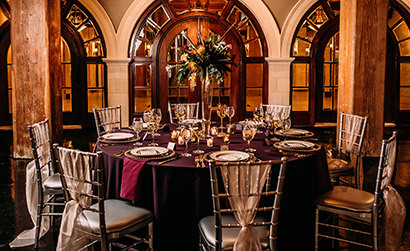 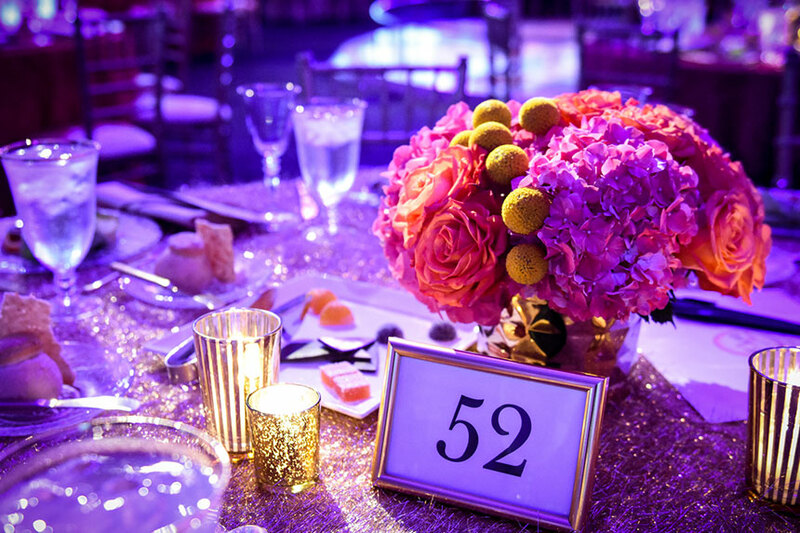 For each table, our team brought out glittering Dazzle Linens in all colors of the sun, plus elegant gold Chiavari chairs and our gold Titan Arezzo flatware.